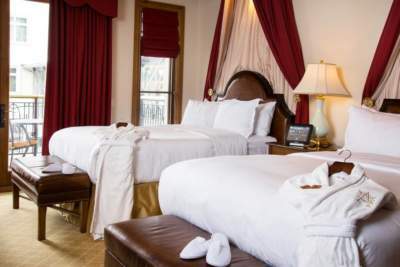 There is no shortage of romantic hotels in Vail. 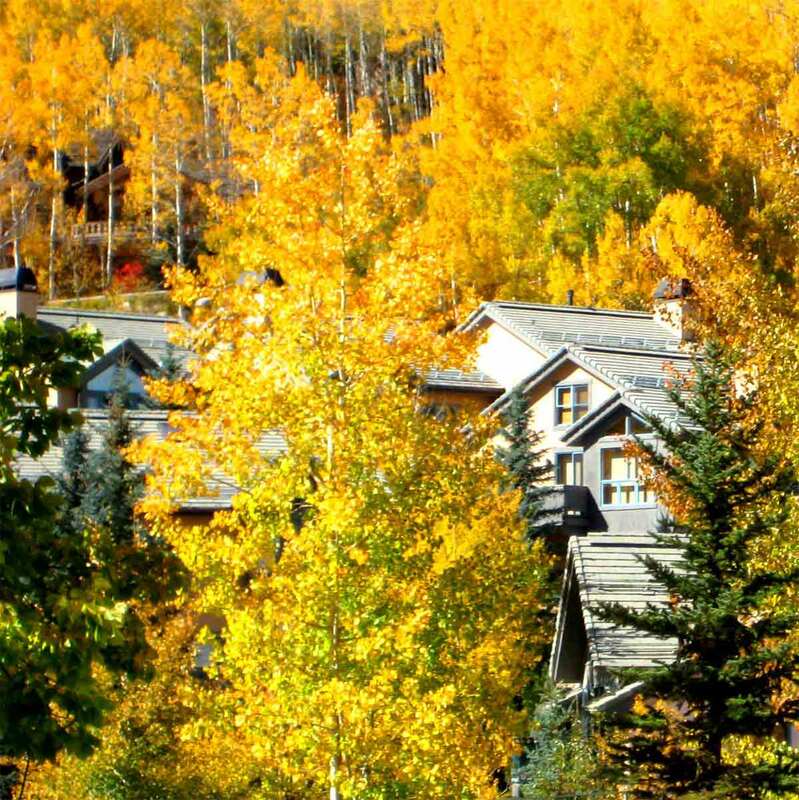 Big names include The Sebastian-Vail, Sonnenalp Hotel, Solaris, Four Seasons Resort and Arrabelle at Vail Square. 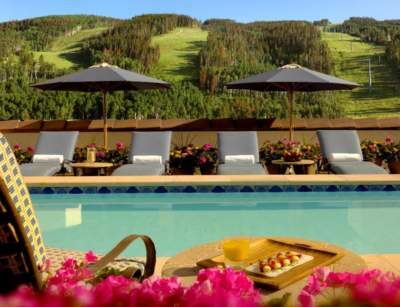 These luxurious hotels are located in the heart of Vail, and are just minutes or even an elevator ride away from some of Vail’s most famous fine dining restaurants. Beaver Creek also has its share of cozy hotels. Try the Park Hyatt, The Charter, Pines Lodge and The Osprey. These hotels are within walking distance to the mountain so you can expect breathtaking views from your hotel room. 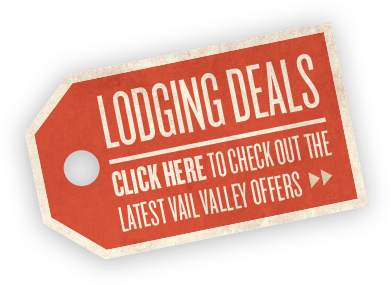 While the hotels listed above are good recommendations for anyone visiting Vail, families might consider renting a condominium for the added space and flexibility. Vail International, Vail Residences Hotel Talisa and Vail Landmark offer condos with a kitchen and multiple separate bedrooms ensuring comfort and lots of space for your family. In Beaver Creek, excellent family choices include Saddleridge, St. James Place, Park Plaza andCreekside. These condos offer more space, parking and a short walk to the slopes. Aspenwood Lodge, Buffalo Park, One Arrowhead Place and Seasons Lodge are all excellent choices in Arrowhead, where you can access Beaver Creek in winter and enjoy a round of golf at the Country Club of the Rockies in summer. 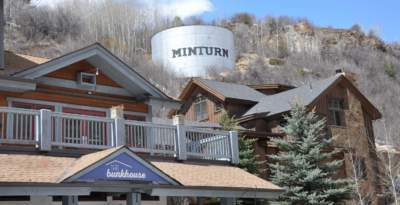 The Bunkhouse, a hostel in Minturn, CO, is a boutique hostel and suites; a unique lodging experience for mountain enthusiasts who value affordability, and community. The Bunkhouse offers a warm, comfortable, clean, and hip atmosphere for travelers who spend money on cool adventures, not on expensive hotels. 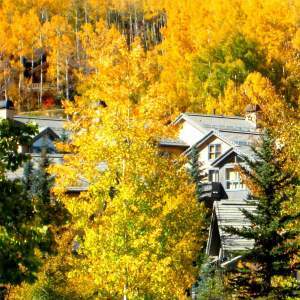 Just 30 minutes west, the town of Eagle offers visitors to the Vail Valley a variety of lodging options. The Best Western Plus Eagle Lodge is a great value alternative to the hotels closer to the mountain. To get to the mountain from Eagle, you can rent a car from the Eagle County Airport, or you can hop on the ECO Transit bus, which will take you to either the base of Beaver Creek, Lionshead or Vail Village, and only costs four dollars one way. Sure, Vail is world-renowned for its skiing and snowboarding, but the Vail Valley offers plenty beyond vast bowls of bluebird powder days and grippin' groomers. Whether you prefer your adventure water-drenched, iced, air-borne, cliff-side, cycled, motorized or snowy out mountain recreation covers it- and much, much more. Ski terrain and wonderful snow put the Vail Valley on the map, but it's more than just a ski resort. The calendar is packed with events that are a big part of the Vail Valley's culture. From outdoor concerts at the Ford Amphitheater to bull riding at the rodeo, it's easy to stay busy.